I bet your parents never put that one on the fridge. That's not what it means. 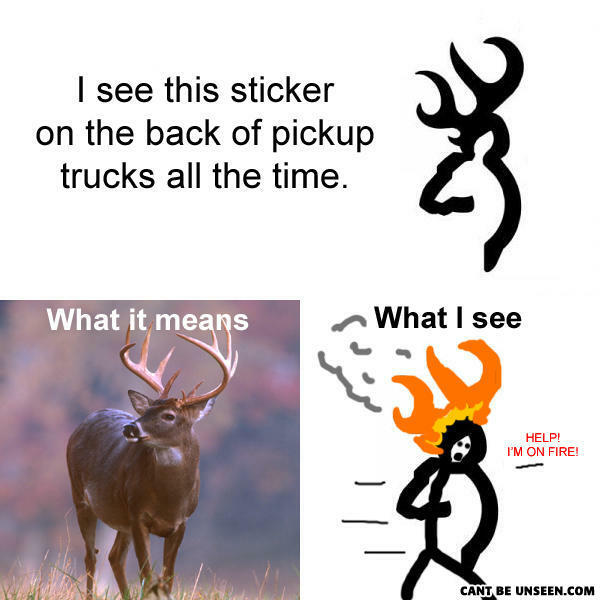 It shows a doe and then the outline is a deer. Everyone already knows that but im just pointing it out for this idiot.